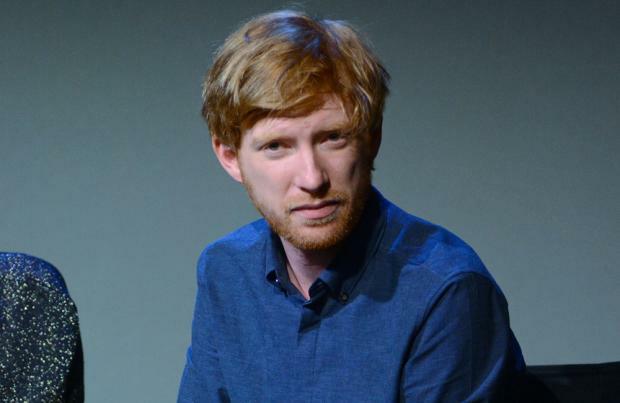 Domhnall Gleeson hadn't seen the original 'Star Wars' films before he was cast in the new movie. The 31-year-old actor, who's previously appeared in 'Unbroken' and 'True Grit', has been cast in the JJ Abrams-directed 'Star Wars: The Force Awakens' and has revealed he only recently watched all of the movies in the franchise. He shared: "I did like Star Wars when I was a kid, I saw the prequels first, I didn't see the full original films first all the way through. So I went back and watched them all on a big screen after I got cast, and that made me incredibly excited about it. I loved every second." Domhnall also revealed that his dad, actor Brendan Gleeson, and his brother Brian Gleeson - who appeared in the 2012 hit 'Snow White and the Huntsman' - are both encouraging influences. Asked whether the three of them are in competition, Domhnall told MailOnline: "Not at all, my dad and my brother, we're all really supportive of each other and we're always just happy for each other. We're not in competition with each other, we're not in competition with anybody. "We're not in competition with actors who are up for roles, you're just trying to get the best of yourself." 'Star Wars: The Force Awakens' is scheduled for release on December 18, 2015.